And live life to the fullest! 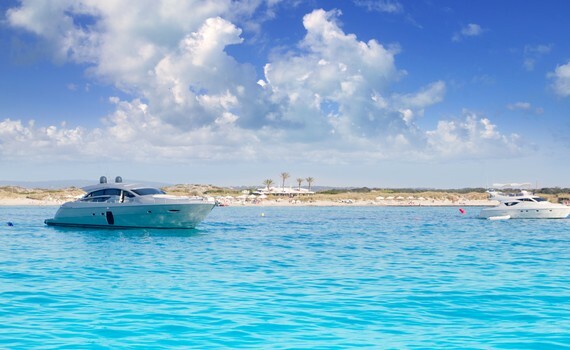 With A Yacht Charter Spain. With us! First of all, motor yachts are faster than sailing boats and offer luxury and comfort with more space below decks. 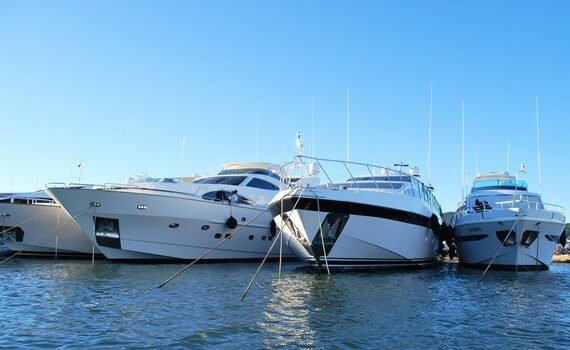 Motor yachts are more powerful, usually equipped with water sports and entertainment amenities as well as the latest navigation and communication systems. They have more spacious cabins and decks which makes them a great yacht charter option. 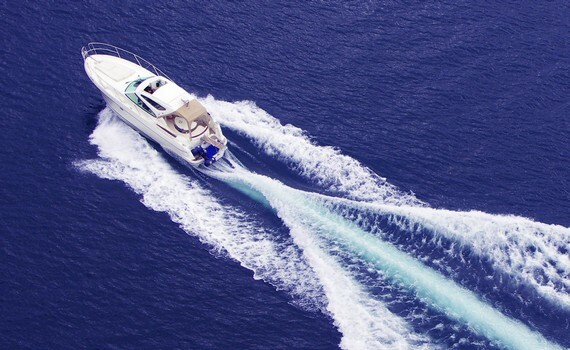 Another thing why they are popular is that motor yachts do not heel over while underway and are easier and simpler to operate and require less experience. Their shallow draft allows them to approach some areas sailing yachts cannot reach, and their high speed makes it possible to see and do more in a short period of time. Whatever the benefits, the choice is yours to make. You usually start your day with a coffee, and wait until the crew prepares Mediterranean breakfast for you and your company, after which you can rest in shade or go swimming, snorkeling or even fishing. The third option is to turn on the engines and set off for another island or some lovely coastal town in Spain. The best place to have lunch is most certainly the deck of your motor yacht anchored in some nice marina or a quiet cove. After lunch, you can sunbathe, relax in the shade, swim, enjoy a nice cool cocktail, etc. When the evening comes, you can anchor your charter motor yacht in a marina and disembark to explore some Spanish town or enjoy nightlife. You can also do some shopping or try local specialties in some local restaurant. Modern profile, excellent accomodation and beautifully designed cockpit make her an ideal sports cruiser. A sophisticated express cruiser with good performance and luxury accommodations. A spacious cockpit for sunbathing. 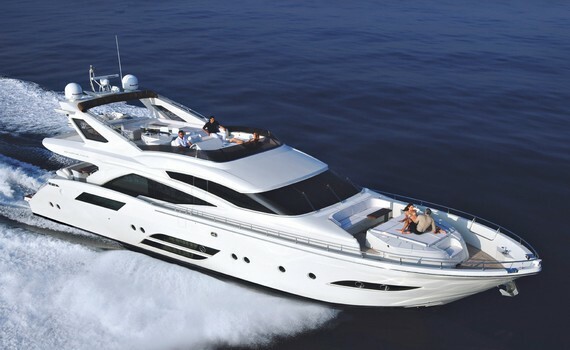 Get more information about motor yachts on our Power Boats Charter page. Find out why you should choose a motor yacht for your sailing vacation, how to select the perfect motor yacht to best suit your needs and what types and designs of power boats you can choose from. You can also get some chartering tips there and discover the top spots for motor yacht charter. If you are interested in a special brand of motor yacht, check out our pages on the most popular motor yacht brands. Beneteau Yacht Selection gives you an overview of their motor yachts and their most prominent features. Find out more about Bavaria motor yachts or get to know Jeanneau power boats and their features. Elan motor yachts are also a popular charter option so check out Elan Yacht Selection and find out why.